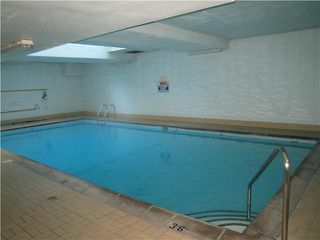 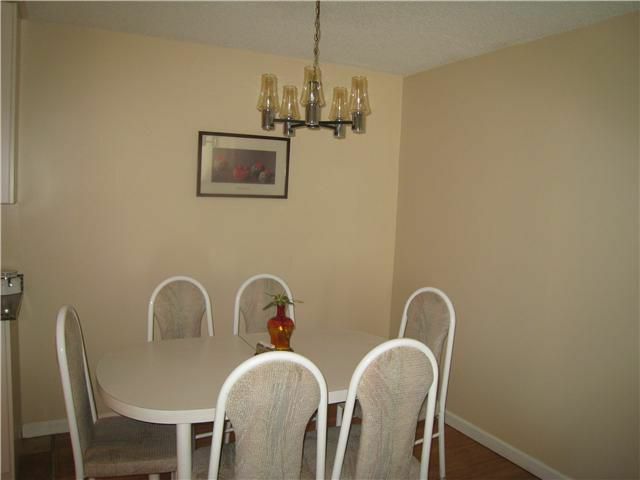 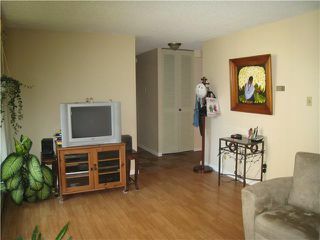 Great location, great floor plan, corner unit, 2 bedroom, 2 bathroom, facing N/E. 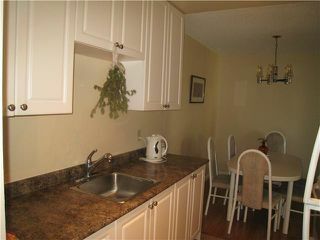 Up grated kitchen and bathroom, laminate flooring. 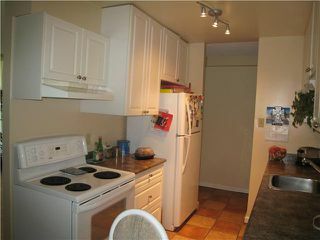 Just move in! 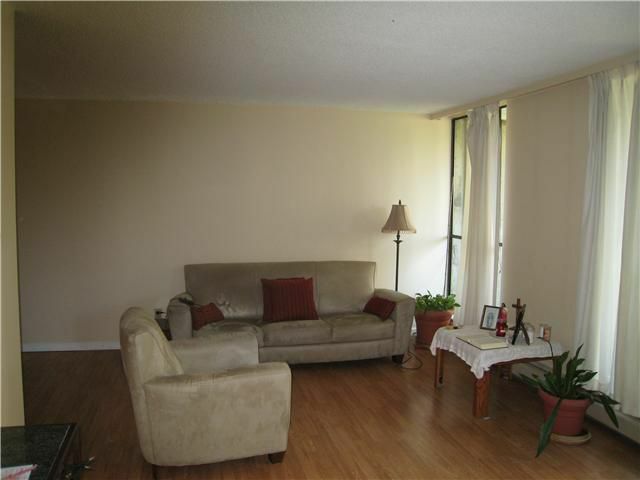 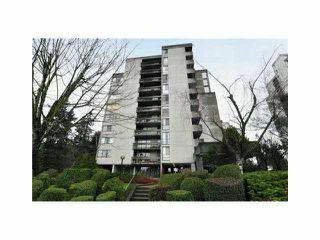 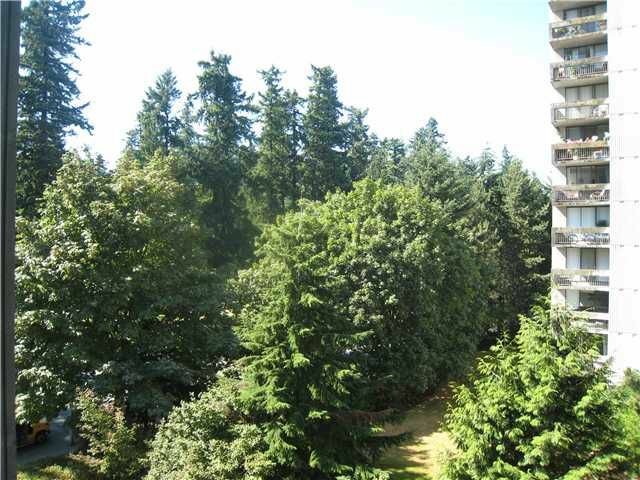 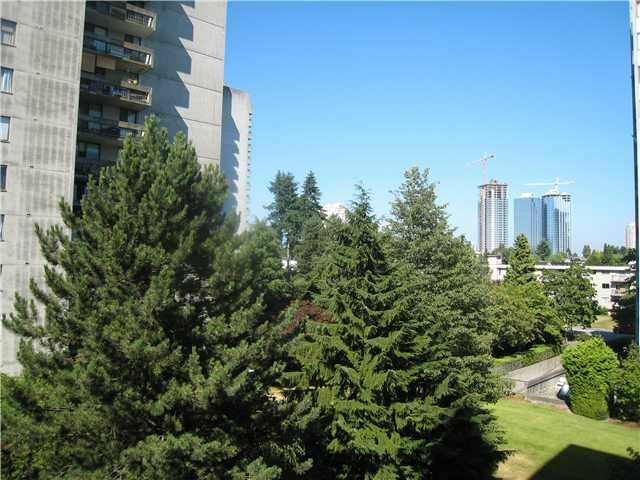 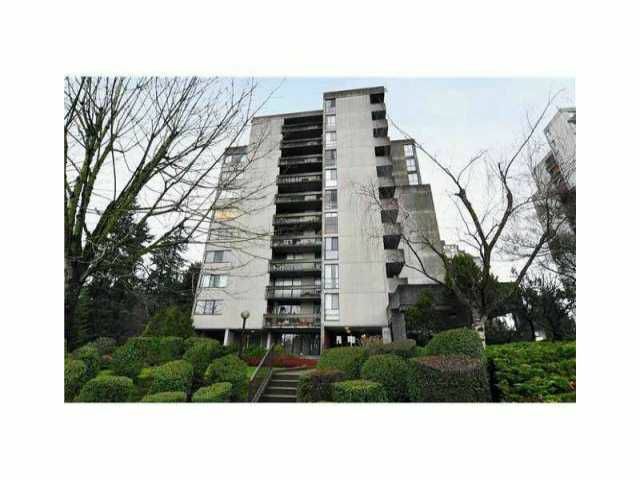 Close to Central Park, short walk to Metrotown Mall and Sky Train. Maintenance fee includesheat and hot water.